This document covers the installation and use of this template and often reveals answers to common problems and issues - we encourage you to read this document thoroughly if you need an in-depth guide on how to use the template. Amely is fully oriented to consulting, business, CV, Resume & Portfolio so that professionals can use it explicitly. In this case, create your consultative website without touching a line of code, using very easy Drag & Drop page builder. 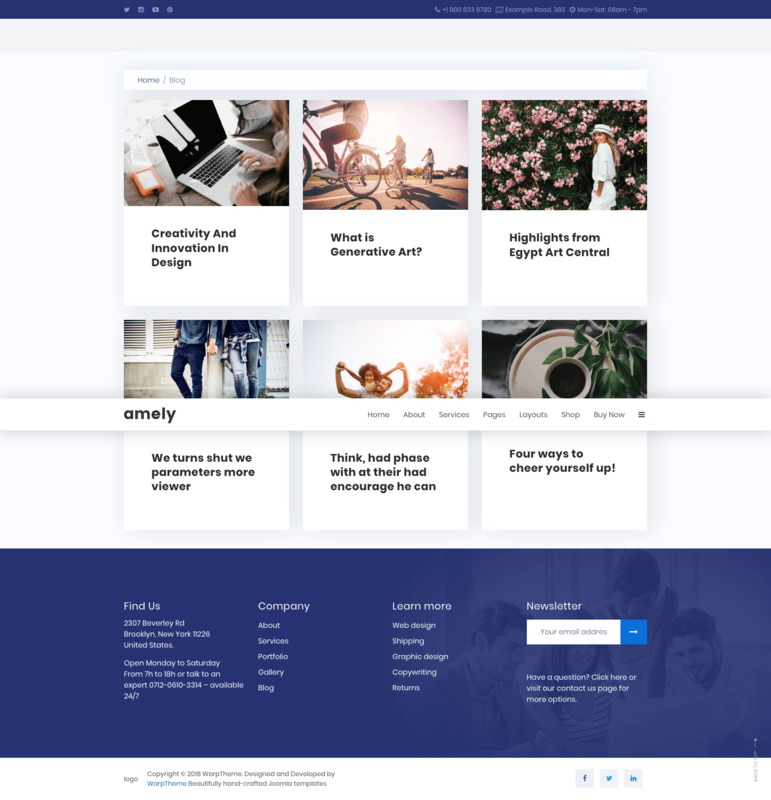 Amely is is a unique and modern Theme built with Beans Framework and Powerful Elementor Page Builder. 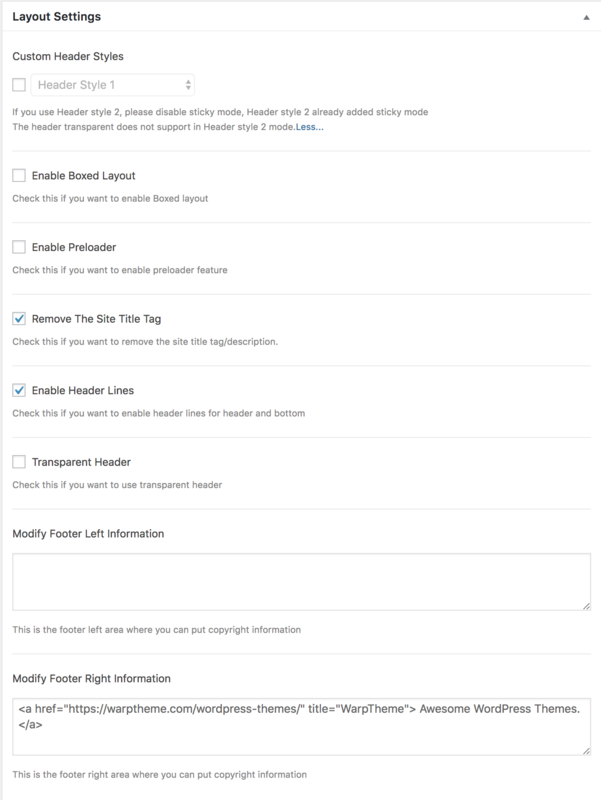 Our WordPress theme support 06 header styles, go to Appearance -> Settings then select the header style you want to use as default header style. Theme support 04 Blog styles, go to Appearance -> Settings then select the Custom Display Posts Styles you want to use as default blog posts style. Beans is an incredibly powerful and flexible WordPress theme, yet light weight and unbelievably fast. The magic is under the hood! Beans looks beautiful on all devices. 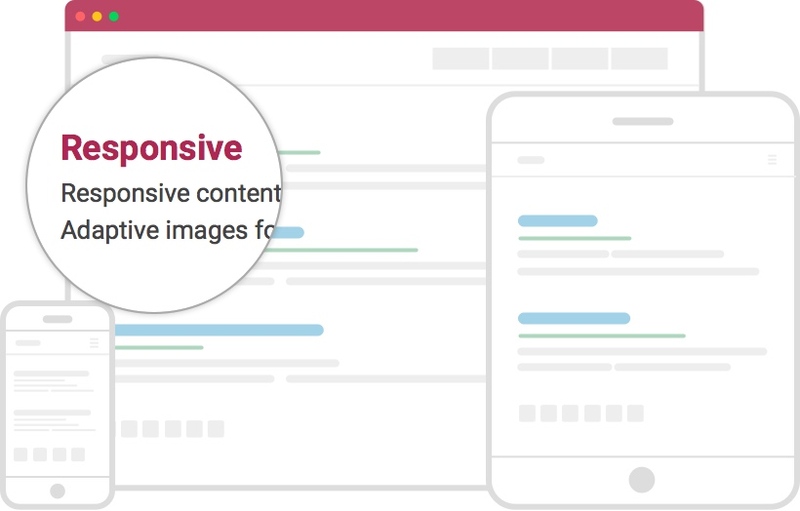 Not only does the content resize appropriately, Beans also creates, caches and serves images best suited to the device your website is viewed on. Search engines love sites that are lightweight, coded semantically and fast loading. 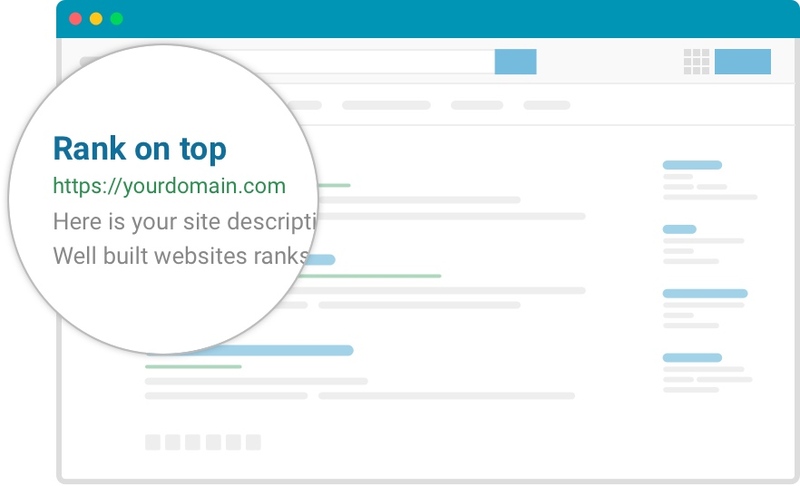 Sites built with Beans won’t be lonely on page 50’s of Googles search results. Write good content and let Beans take your website to the first page on google. 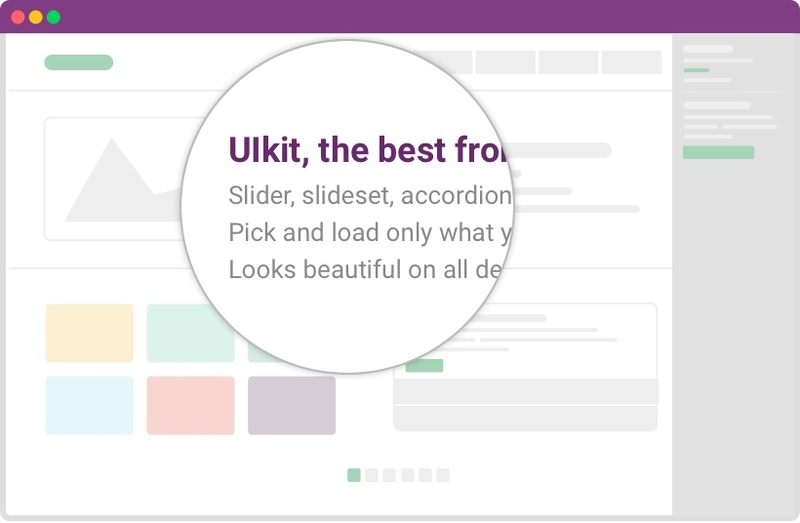 UIkit is the best front-end framework on the market, at least in our opinion. 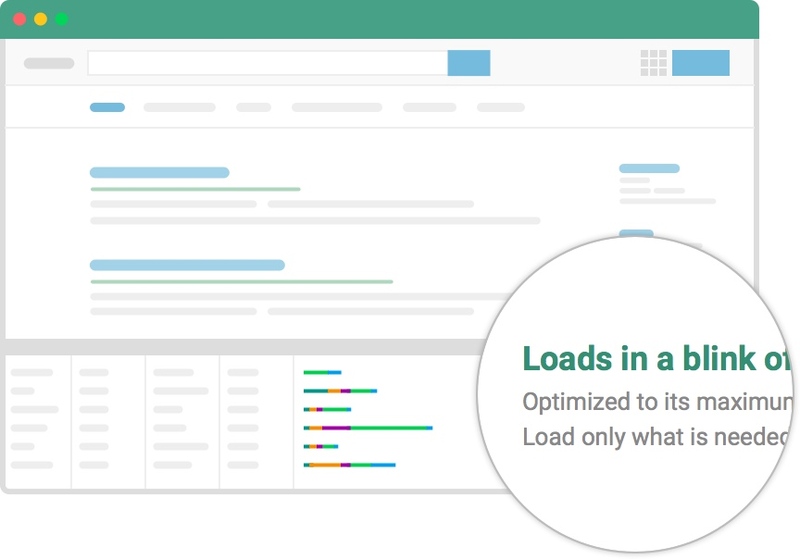 We've streamlined it even more by letting you only load the components you need on a per page basis. By doing so, your pages are kept light-weight and load within the blink of an eye. Search engines like fast, users like fast, you like fast and guess what, we like fast too. Beans is built with speed in mind. Every line of code is optimized to its maximum and all parts of the theme are only loaded when needed. Moreover, assets are combined into one file which is minified and cached on a per page basis if need be. 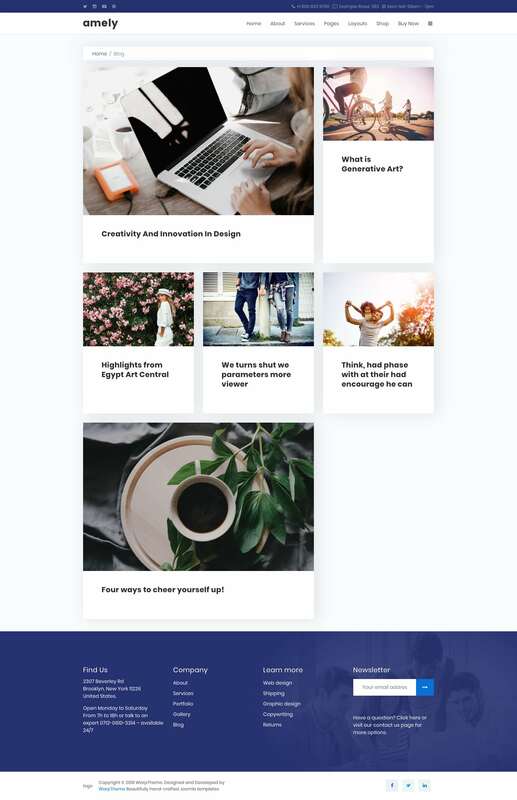 The demo pages created using Elementor pagebuilder, Elementor is a visual page builder plugin for WordPress enabling the creation of web pages in a live, visual way. This step-by-step guide walks you through how to create a website using Elementor. If you are an Elementor newbie, this article will help you understand the essentials of successful page-building. 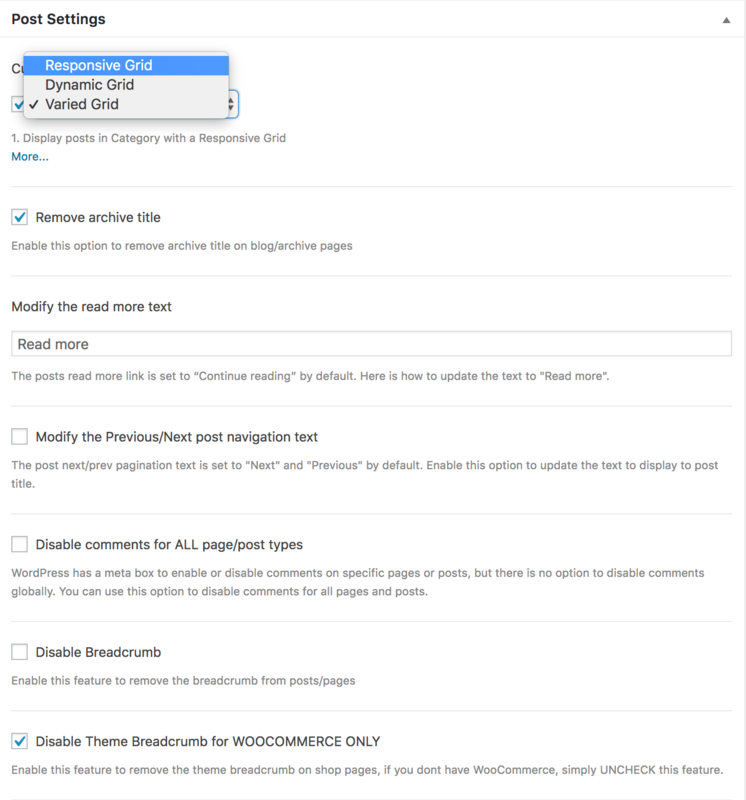 The stand-alone WordPress Theme installation package, installing the theme in an existing WordPress site. A quick-launch WordPress installation package that contains all the sample data, images and most plugins to replicate the live demo. 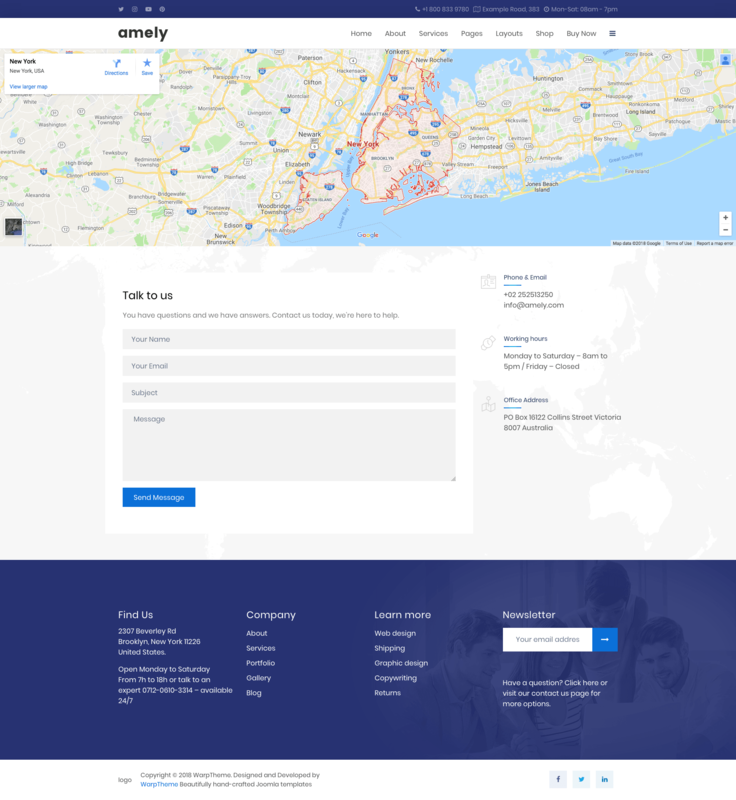 Quickstart package is a full website package that includes: themes, plugins, database, images ... and once you install the quickstart successfully, you will have a complete website that is exactly same as our Demo. Download Amely WordPress Quickstart package →, upload to your server and extract it. Step 3 - Install Database: Adding Host, Database, User and password for database then click NEXT. You can validate the connection for database by clicking "Test Database" button. Click Yes to confirm "Install Confirmation"
Step 4 - Update Data: Leave this step as default then click Next. After that, you can login with username admin and pwd admin to access WordPress Admin Dashboard. Step 5 - Test Site and remove "Installation Files! ": Click Site Login, then click "Remove Installation Files Now!" Important: Amely wordpress theme is built on Beans Framework so it requires Beans Framework to be installed and enabled in your system. In WordPress Administration, click on Apperance->Themes. Click on Add New situated on top, next to the title. Click on Upload Theme situated on top, next to the title. Click on Choose File and select Beans zip file from your Downloads. Once installed, click on Activate Theme and you are done! Unzip (unarchive) Beans zip file. Upload Beans unzipped folder in ftp site-root/wp-content/themes/ folder. Activate Beans theme and you are done! Click on Choose File and select the zip file from your Downloads. 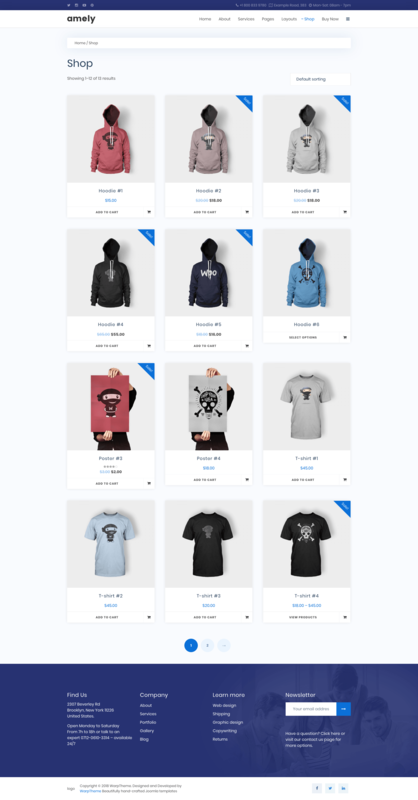 Beans has six built-in responsive layout options that you can chose from. Layouts can be set globally or on a per pages basis. The default site layout is set via the “Default Layout” option in the Appearance->Customize admin tab. 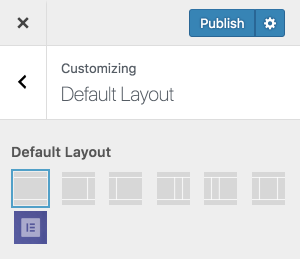 Setting it to “Use Default” will use the default site layout set in the Appearance->Customize admin tab. 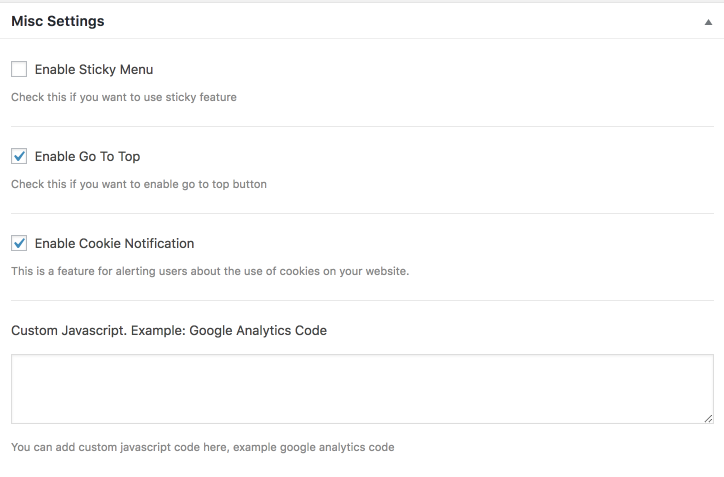 To access Advanced Layout Settings, go to WordPress Dashboard -> Appearance -> Settings This section allow you to change the Header styles (05 Header Styles) for theme, custom footer (left/right) content, transparent header, boxed layout and so on. 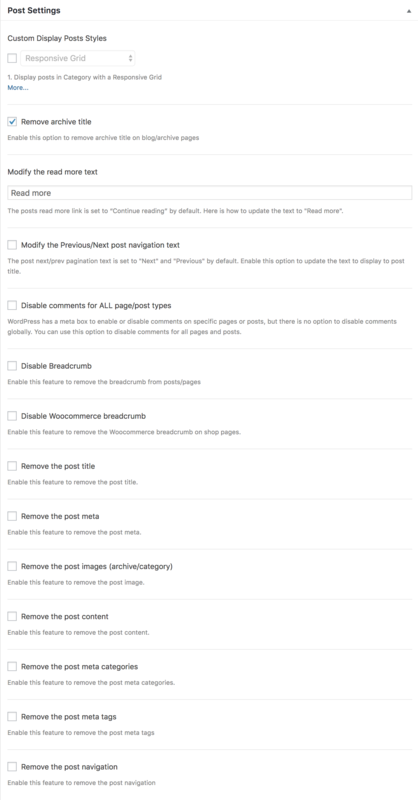 To access Post Settings, go to WordPress Dashboard -> Appearance -> Settings then scroll down to Post Settings section. Here you can control the layout for blog styles (04 blog styles) and control the look and feels for post/page format. 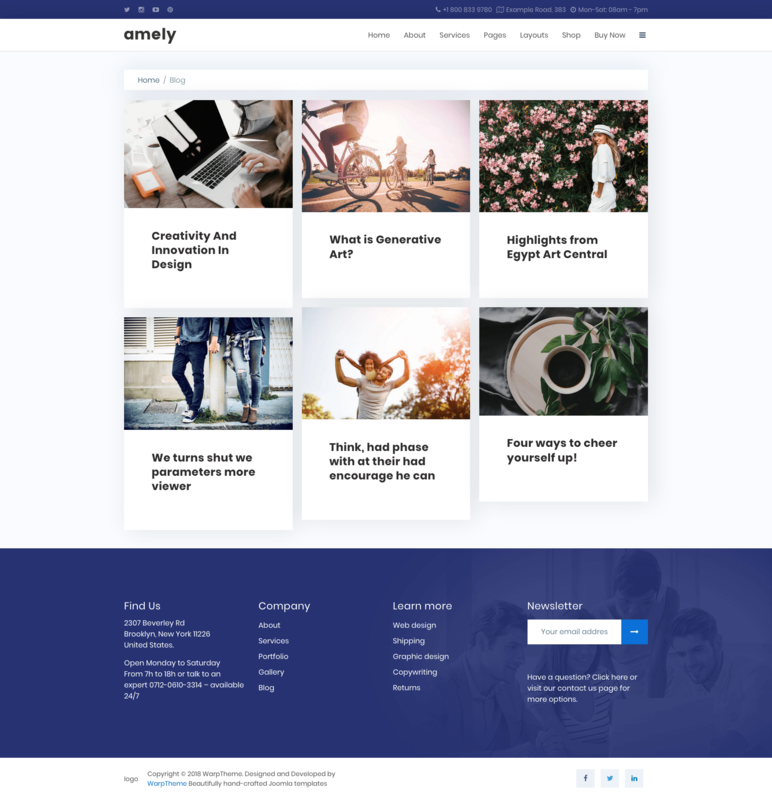 The post Amely WordPress Documentation appeared first on WarpTheme.